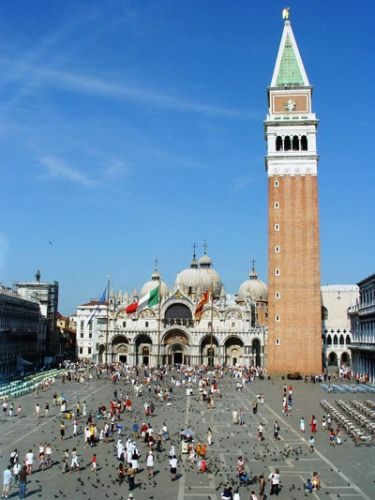 This visit is a must and will take you to the heart of Venetian history. 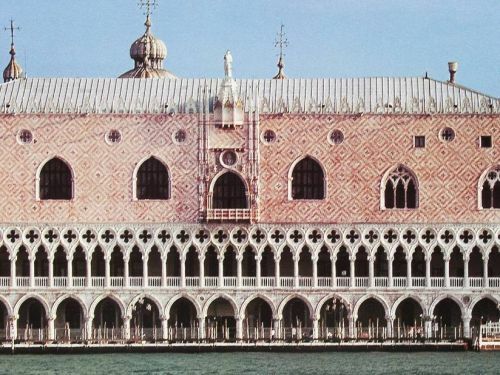 For centuries Saint Mark’s Square acted as the backdrop to the State’s main activities. 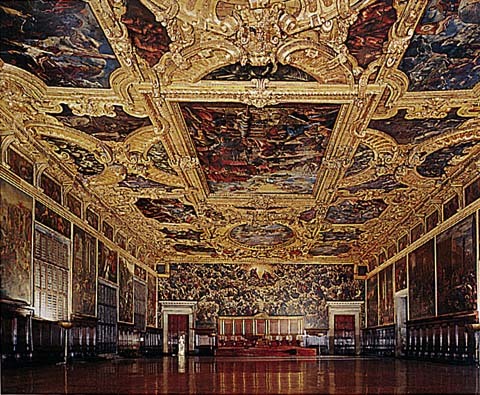 A tour of the sumptuous halls of power in the Doge’s Palace, once the seat of the Serenissima government, offers an insight of Venice efficient and fascinating political life. Admire the paintings extolling the Myth of Venice, its conquests and diplomatic successes. Relive the pomp and ceremony of one of Europe’s most prestigious capitals. 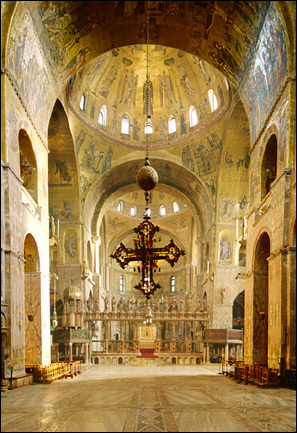 The Basilica of Saint Mark, now the city’s cathedral, was once both the Ducal Chapel and a reflection of State magnificence. You’ll be dazzled by its golden mosaics and precious marbles, the Pala d’Oro and famous horses, works of art that have turned the church into one of the most beautiful monuments in the world.